Row totals are calculated for each line item, then summarized and rounded for the subtotal amount. round (1.0149*3 + 3.0209*1) = round (6.0656) = 6.07$. When order discounts (i.e Special Discounts) are used, the line item subtotal calculated previously is used. 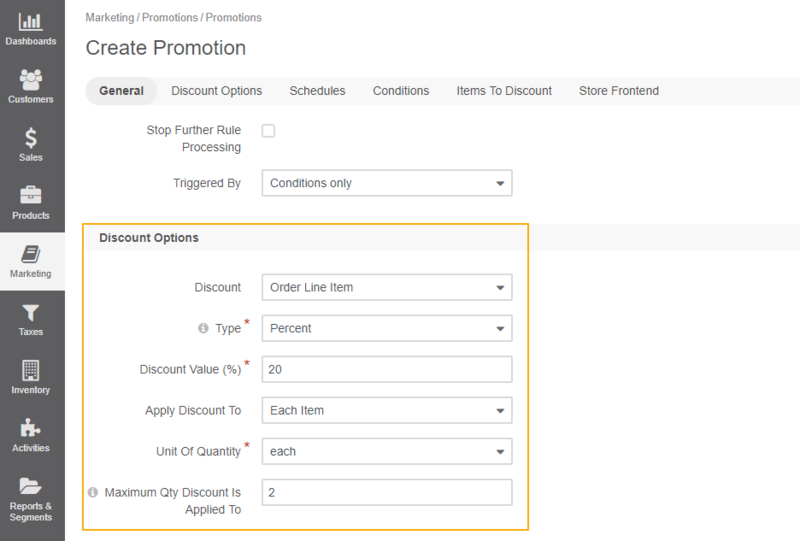 If you use promotion discounts, their calculation may be different depending on the promotion discount type. 6.07 - 0.61 - 0.37 + 10 + 0.61 = 15.70$.